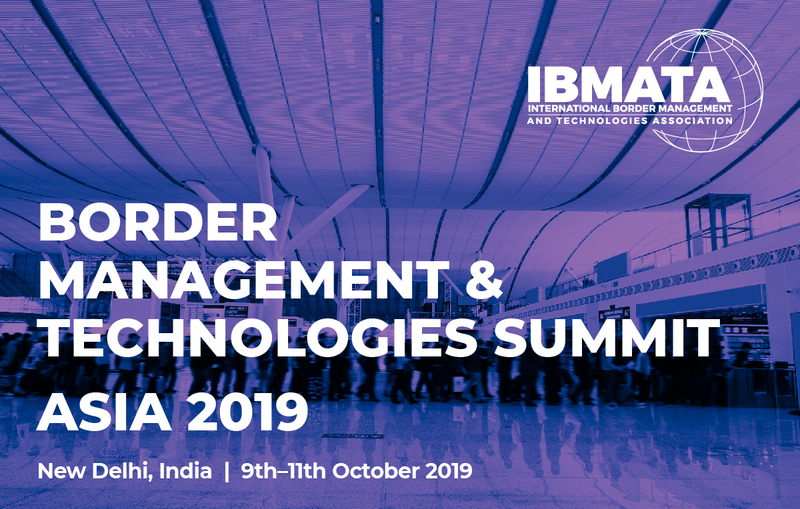 IBMATA are pleased to announce that we will be hosting our Border Management & Technologies Summit Asia conference and exhibition in New Delhi, India on the 4th – 9th–11th October 2019. In 2009 the Indian Government created the world’s largest biometric ID systems, Aadhaar, which provided all Indian nations with a unique 12-digit identity number to help secure personal information. Since Aadhaar was introduced to India their border security management has evolved rapidly. This event will explore the emergence of digital identity management, and it’s potential future usage for global border management and immigration programmes. The Border Management & Technologies Summit Asia conference and exhibition will bring together leading government officials from across central Asia, South-East Asia, Australia and the Middle East to discuss the border security challenges faced in the region and in their respective nations. India is a unique country that has one of the largest land borders in the world, which borders Pakistan, China, Nepal, Bangladesh, Bhutan, Myanmar and Tibet. They also have a large maritime border to monitor which amounts to 50% of their border. This leads to a very dynamic border security force that is managed by many different agencies within the Indian Government.